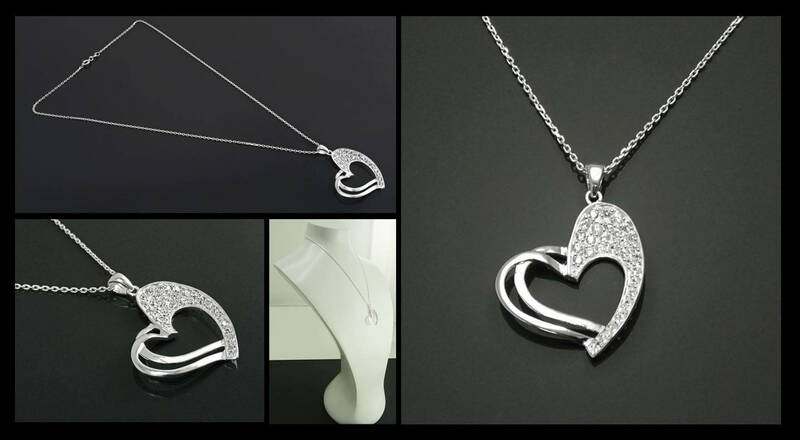 Gorgeous Modern Graphic Design Heart Necklace Charm. 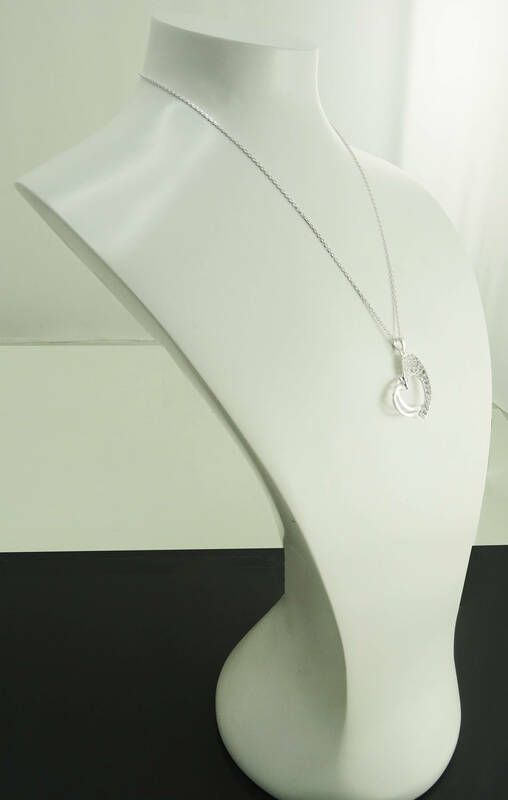 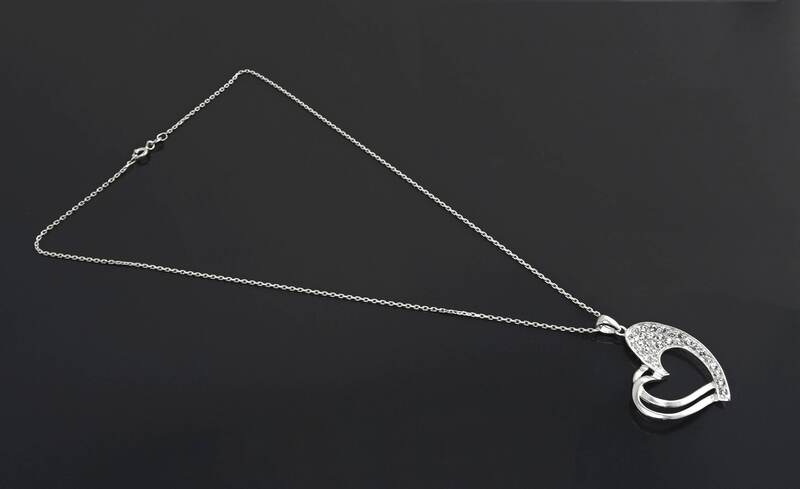 The Pendant features an intricate Paving of Lab Diamonds in a Wonderful Clear White Color. 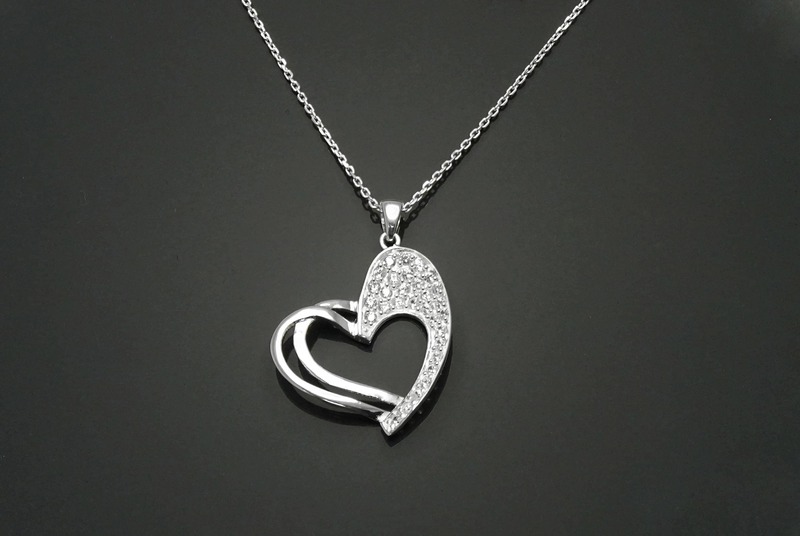 ◆ Average Total silver weight : 6.5gr.